Hiring is hard. For startups, hiring is harder. The most difficult thing for startup founders is not raising money, closing deals, doing sales or finding partners. It’s hiring people. Hiring your first employees is a milestone for any startup founder. It’s a sign your startup is growing and getting traction. If you choose the right people, you’ll get great results. But if you don’t, you risk endangering your entire company. In this short read, you will learn how to improve your hiring by actually saving your hiring costs and time. For startups, finding the right employees is critical in determining the success of the company. To build the team that you want to grow with a company, make sure you take a step back from resumes and candidates’ pre-determined interview responses to look for individuals that will fit your company culture and are eager to learn new tasks in an emerging field. Instead of this traditional approach, startups should be creative in whatever they do. 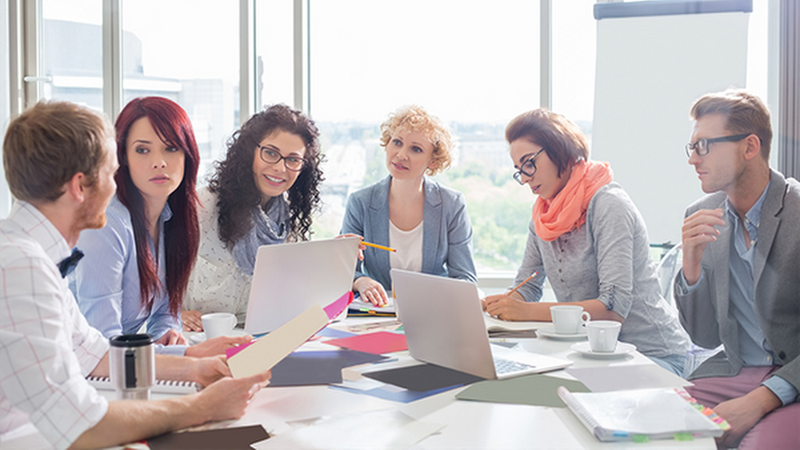 Building a great team needs some extra creativity, cost and time. The shoe-string budget, especially in the first few years, will never allow you to invest huge in your hiring process. So to save your cost, time, and get a broader picture of every candidate from the initial screening you can use online skill testing software for building a great team. Hiring a new employee cost a lot more than that person’s salary. The hiring costs associated with hiring a productive employee are far less than the cost and overall impact of making a bad hire. The total cost of hiring one new employee could be as high as $12,000, or more. If a new employee is not a good fit, and terminates after a short period of time, then the company may experience a number of additional costs, including the cost to recruit and train a replacement, as well as the unproductive time that was lost. Skills assessments are a consistent indicator of future performance. Implementing tests early can drastically reduce the costs associated with turnover by limiting the amount spent on hiring and training employees that may be ill-equipped for the position. Gives a fair shot to all candidates to prove themselves beyond their resume with standard assessments. It increases the hiring accuracy. Provides quantitative data to make your interview and hiring decisions. 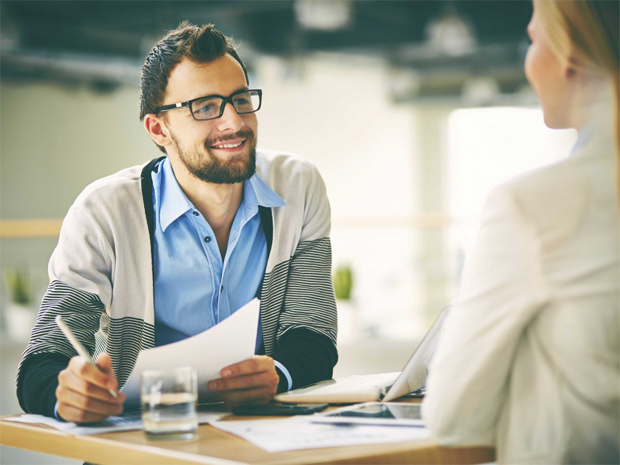 Let’s you to interview only qualified candidates that it turns reduces the hiring manger’s time. Let’s potential candidates take the test whenever and wherever it’s convenient for them. A skills assessment software can help directly with both: by dramatically reducing the time you spend reading resumes and doing interviews. Online skill tests will help you reduce your time to hire and costs associated with hiring. By giving you reliable, objective data that predict job performance, tests help you to increase your quality of hire and reduce the number of bad hires you make. Now you need to choose valid and reliable online skill testing software to make better hiring decisions. 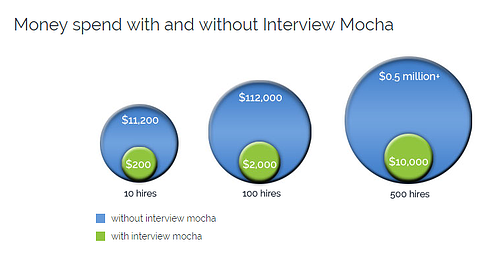 Surely, Interview Mocha comes as the best choice for hundreds of start-ups. They simply love the time we save for them and the ease with which they can execute all the hiring operations single handed. When it comes to online skill testing, no doubt Interview Mocha is the most trusted and used software by the companies of all sizes. Interview Mocha helps startups solve their problem of hiring the right candidate for the available positions. Interview Mocha helps you to reduce the unnecessary elements in hiring process that directly increase the costs and unnecessary time on low-value aspects of recruiting. Skill tests are among the most accurate means of predicting candidate’s performance because they can objectively determine the extent to which a candidate has the knowledge, skills, and abilities to perform well at any given job. 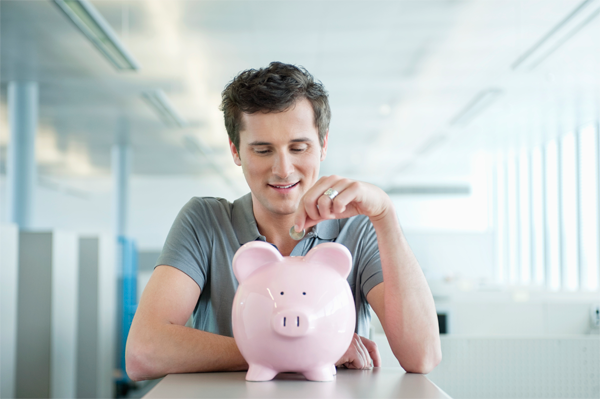 Hiring costs takes up a large chunk of the overall hiring budget. And, you can’t build a BMW when you have budget of building a Hyundai. Online Skill Testing will help you to unnecessary cost in hiring process. You can reduce up to 90 percent of time spent on the unnecessary elements in the hiring process that directly increase the costs on low-value aspects of recruiting. A bad hire can be very costly for a startup, surely you don’t want a bad hire at a very initial phase of setting up a company. Skill Testing will help you predict the candidate’s suitability for the job role. Interview Mocha’s has 1000+ pre-employment skill assessment tests with a balanced mix of theory and practical questions. Employers can easily evaluate candidate’s knowledge on various concepts and coding too. Interview Mocha skill assessment can assist you in achieving the proper job fit between the applicant and the job you are hiring for. Interview Mocha Analytics offers a set of integrated data and hiring analytics, reports designed specifically for the needs of hiring managers and recruiters. Most of the Interview Mocha’s customers look for customized tests. The customized tests are created keeping in mind the job role the company is hiring for. This provides a greater flexibility and reduces the time of recruiting team involved in tests creation. And, below you can see how much you can save using Interview Mocha’s skill assessment tests. Why not give a try once! Maybe a major portion of your costs will be saved. Apart from online testing software, Interview Mocha also provides advanced hiring analytics. These hiring analytics, will help you streamline the selection process, ensures best-fit and faster decisions. Measure and track the candidates’ reports. Predict the most successful hires. Understand, track and improve the construction of skills assessments. Keep a track of the previously sourcing channels. Pheww...! Filtering candidates was never too easy! You now have an ready to use tests, built-in reports, the percentile of candidates, hiring analytics, ease to access, and everything at a go. Got a question, some feedback or suggestion! If you are a startup, looking for better hiring results write to us in the comments section below or simply shoot us a mail on support@interviewmocha.com. Or if you have some thoughts or feedback to share let us know in the comments below. We’re all ears!